The Advan RS wheels in staggered colors match the car perfectly. In this particular application, the lack of livery looks incredibly good. 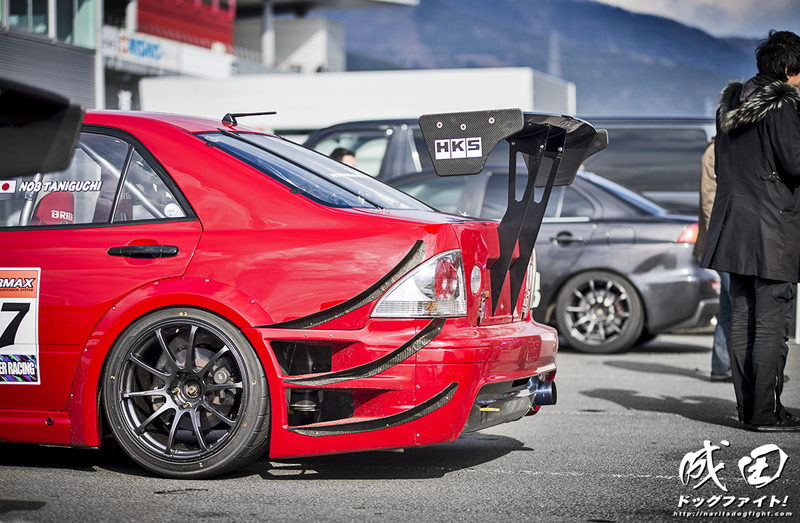 Sporting HKS decals for the special occasion, as well as the embossed HKS logo on the side skirt. He tore the giant Fuji asphalt up too – no problem. 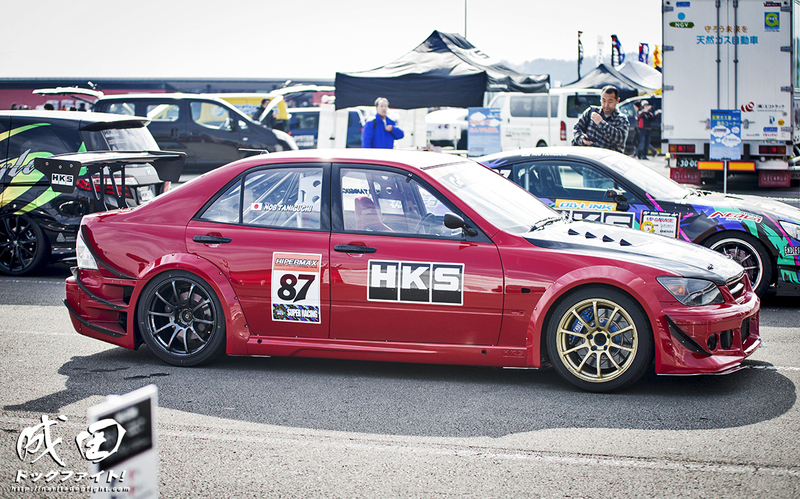 Looking forward to seeing more of this car and, as always, more of Taniguchi. I know it’s been some time since this article was published. Has there been a more detailed write-up with a list of parts etc since then !? !